A young Catholic who spent his short life caring for the sick and infirm. A handsome and active young man from an influential family in Turin who dedicated his short life to the care of the poor and the sick and working for social and political reforms. 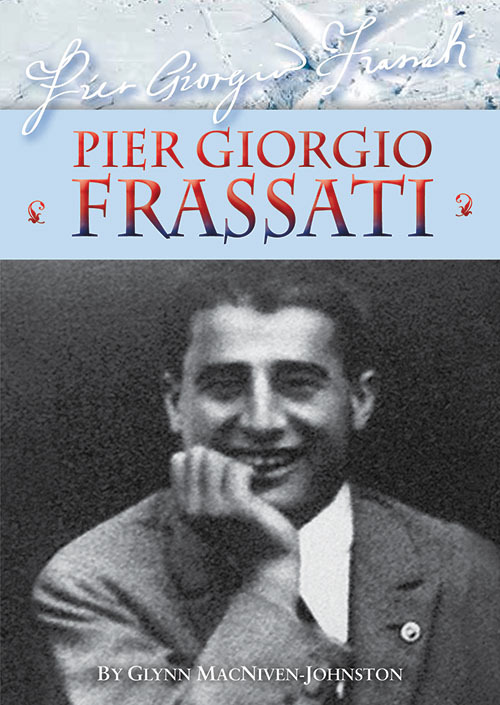 Pier Giorgio Frassati’s generosity was legendary. He often gave the clothes he was wearing to poor people he met who were in need. An open anti-fascist, a keen sportsman and mountaineer, an enthusiast of the theatre and literature, and a young man with a great devotion to the Blessed Sacrament, he stands as a great example of Christianity in action. His life was cut short by polio at the age of 24 and thousands of the Italian industrial city’s poor lined the streets at his funeral. He was beatified in 1990 by Blessed Pope John Paul II. 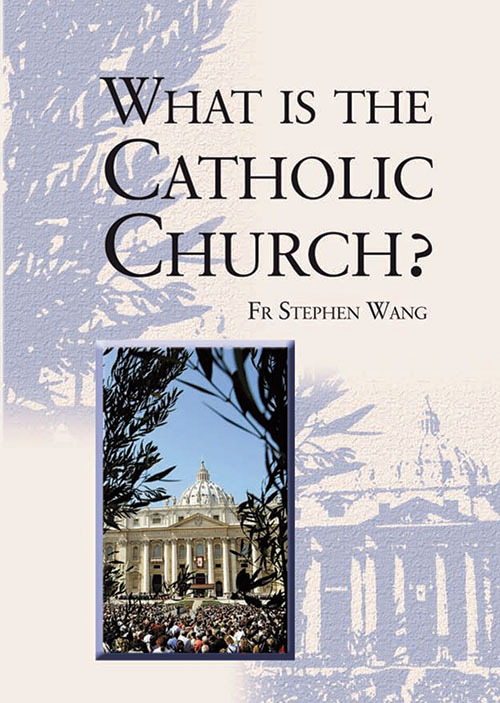 To anyone interested in learning something of the Catholic faith, this 'twenty-steps' pocket book will be a treasure. Different people have so many different questions: about marriage and family life, about faith, whether God exists, the truth of the Gospels, or about justice and peace in the world. 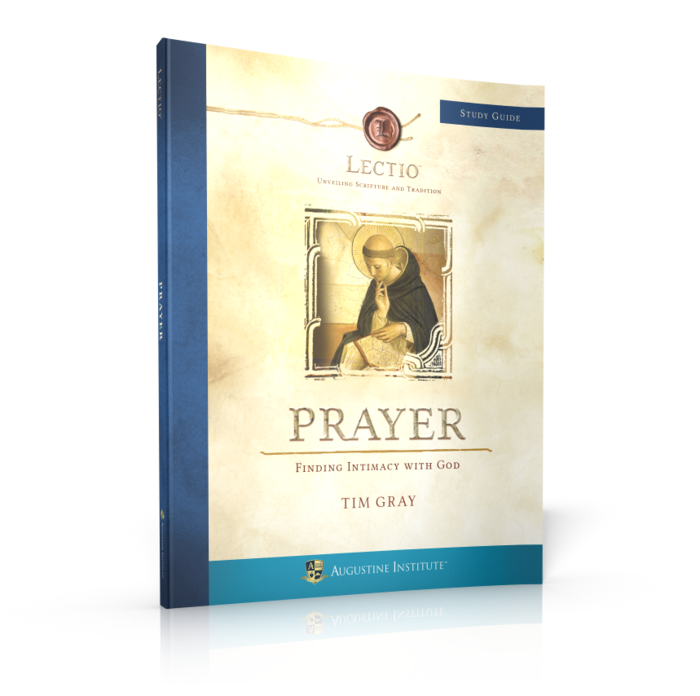 While designed for use as part of a course of instruction, this booklet will be helpful for use on your own. 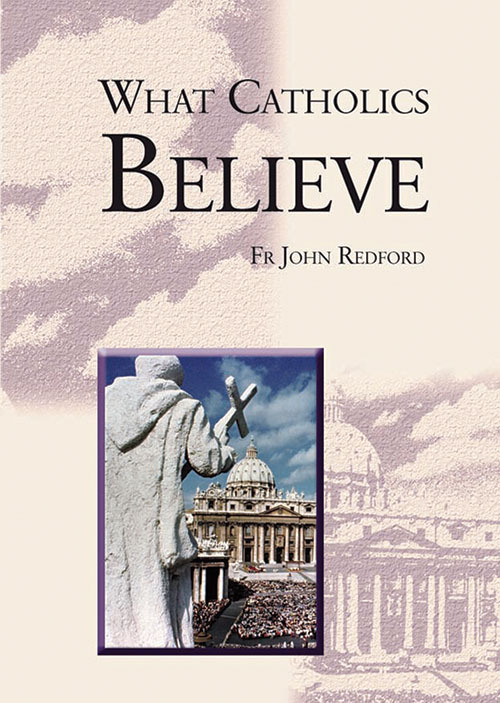 It does not pretend to be a complete expression of the Catholic faith - but is an excellent introduction: a step on your journey to Christ. 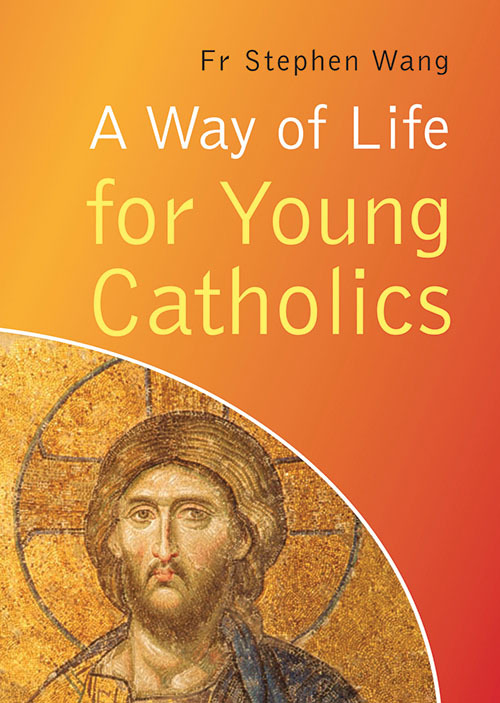 Written for young Catholics who want to live their faith more deeply but are not sure what steps to take, this booklet contains practical, down-to-earth advice on many aspects of daily life, whether spiritual (prayer and confession), moral (alcohol and drugs, dating and chastity), emotional (coping with worrying or suffering), or vocational (discovering my vocation, finding a good husband or wife). 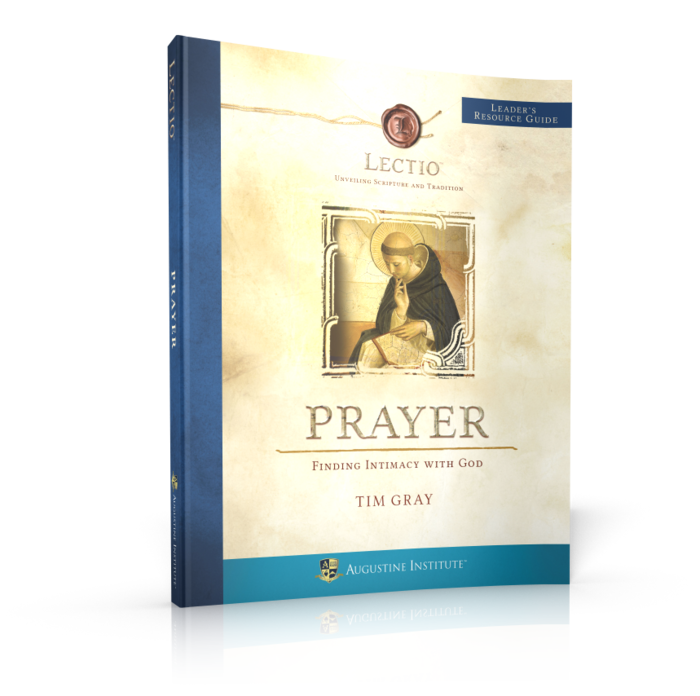 It will be especially helpful for older confirmation candidates, students and young adults hoping to learn more about their faith. 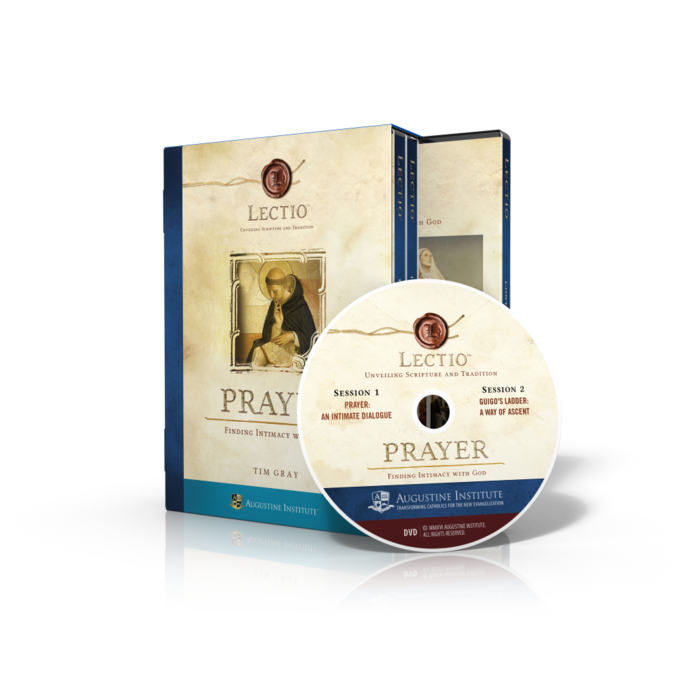 This leader kit includes everything a leader needs to present Lectio Eucharist to a group, whether in a parish or at home. 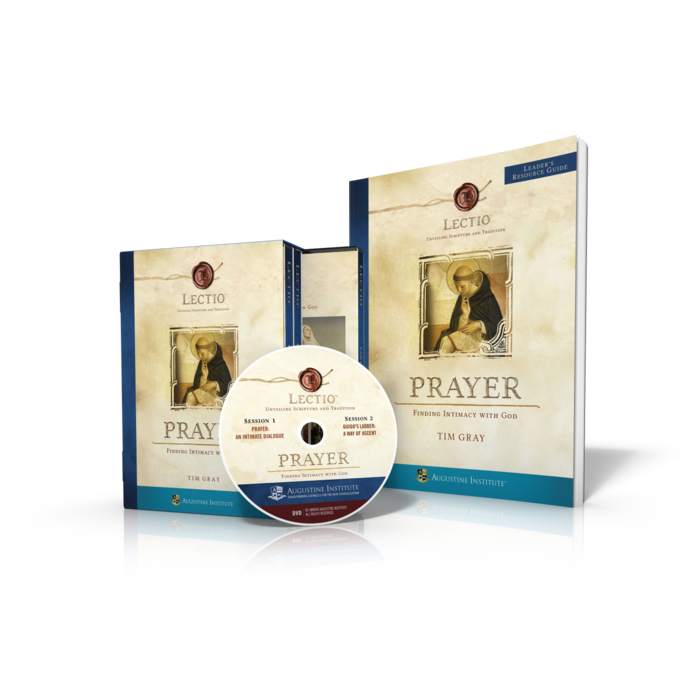 This package includes all ten episodes of Eucharist: Discovering the Mass in the Bible on five DVDs, plus a comprehensive Leader's Guide (which includes complete Study Guide content). Jesus said, "This is my Body" and, "This is my Blood." Some say they're merely symbols of remembrance. Others say they're really the Body and Blood of Christ, but can't explain how that's possible. The Eucharist is the center-point of the Mass—but why? The answers are here. 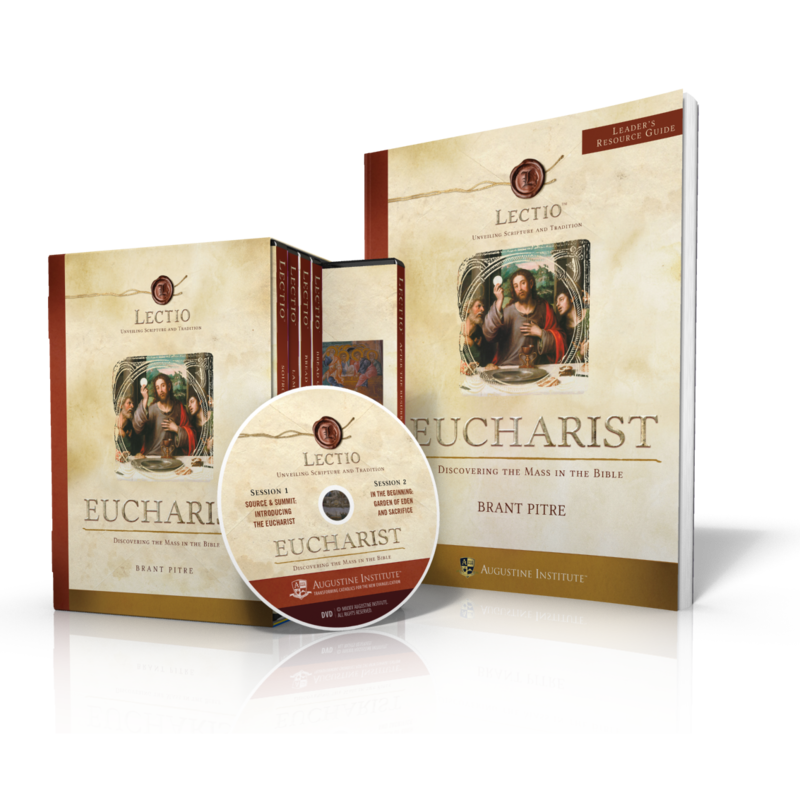 Renowned teacher Dr. Brant Pitre guides us through Scripture, history, and Church teaching to illuminate the wonder and miracle of the Eucharist. With deep insight, Dr. Pitre gives a fresh perspective for understanding the mystery that is the Eucharist. 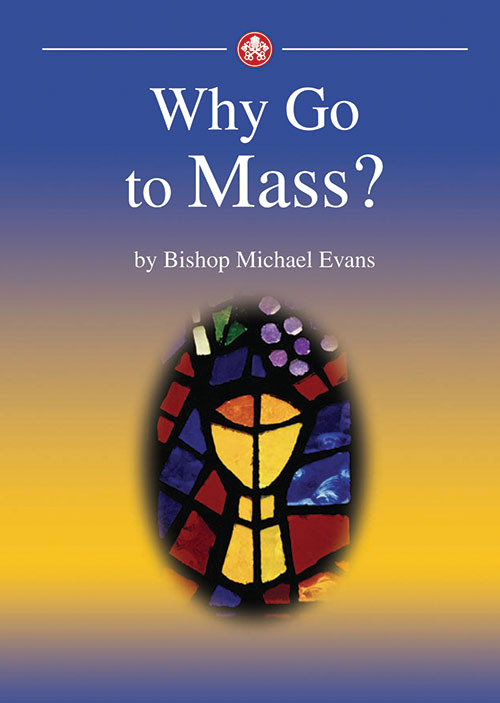 Eucharist: Discovering the Mass in the Bible features a unique style of study which engages your mind, faith, experience, and imagination, leading you beyond simply reading to truly read, reflect, and respond. Your group will discover the powerful and personal truth of God's Word and practical inspiration in your life.